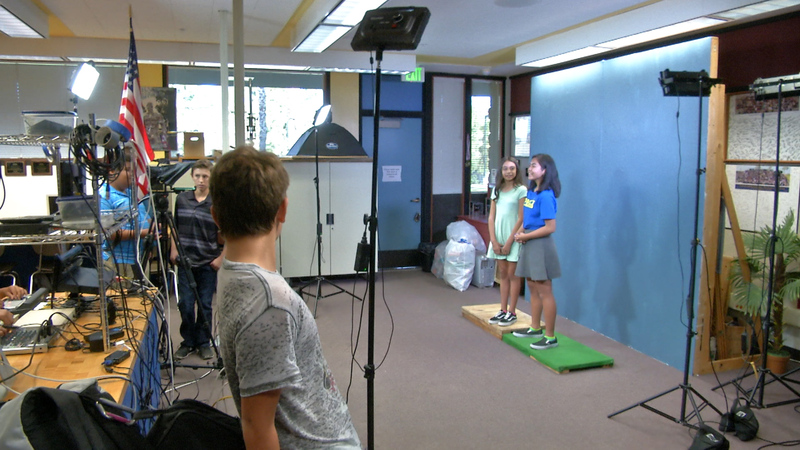 Castaic Middle School’s TV broadcast program is one of 15 finalist in Farmers Insurance Thank America’s Teachers Grant. Ro Osano, CMStv teacher will use the grant for new equipment to bring their studio up to today’s standards. Starting today through October 30, you can vote at https://www.farmers.com/thank-americas-teachers/vote-for-a-teacher/vote-100k-proposal/.